Based in our Solihull Office, Ian represents clients in all aspects of criminal defence work, specialising in serious crime and motoring offences. Having qualified in 2001, Ian regularly represents clients at police stations and within court proceedings, both at Magistrates and Crown Courts and has an excellent reputation for his can do attitude. With excellent attention to detail and case management, Ian is renowned for his meticulous style and strong advocacy skills, and is a duty solicitor at police stations and courts. With a strong network of professional relationships and excelling in customer care, Ian is passionate about achieving the best possible results for his clients. Advising and representing clients in relation to all criminal allegations, particularly serious offences, Ian has a particular interest in motoring offences, health and safety and serious fraud. 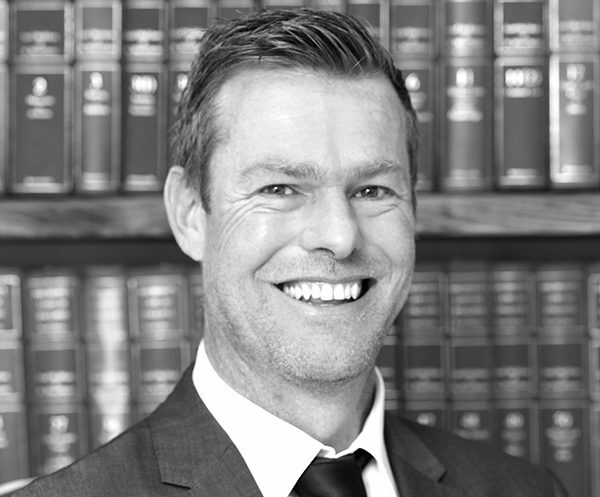 In addition, Ian deals with regulatory offences and proceeds of crime offences. Separately, Ian’s duties also involve assisting the Managing director with overseeing the practice operations. Ian is the Compliance Officer for Legal Practice (Colp) and for Finance and Administration (Cofa), and is responsible for risk management to the delivery of legal services. 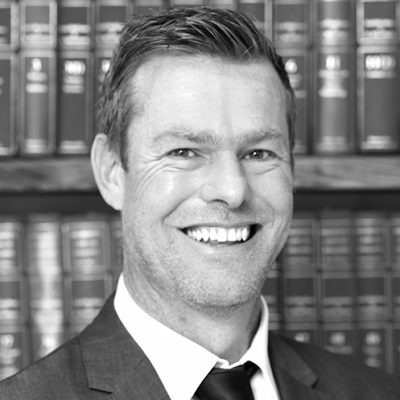 Ian is a member of the Criminal Litigation Panel accredited through the Law Society. Ian enjoys keeping fit. Aside from walking his dog, he regularly plays tennis and hockey, as well as watching sports. In addition, Ian has a passion for wine tasting, in particular red wine from all regions.